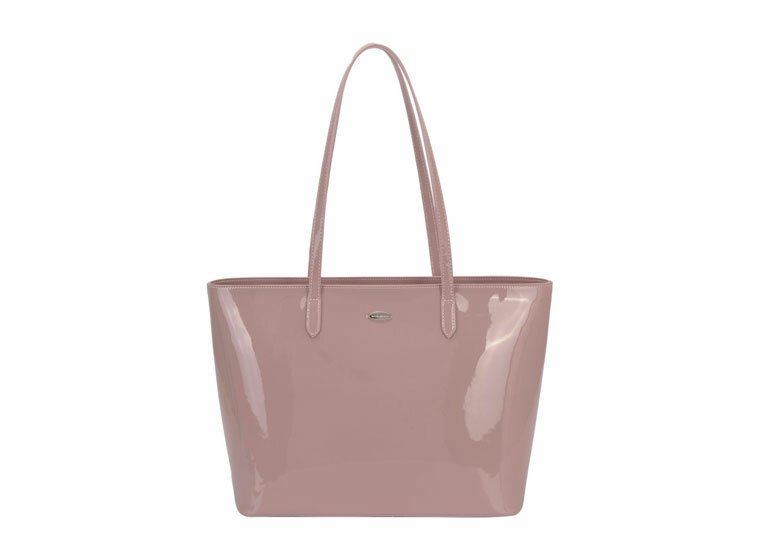 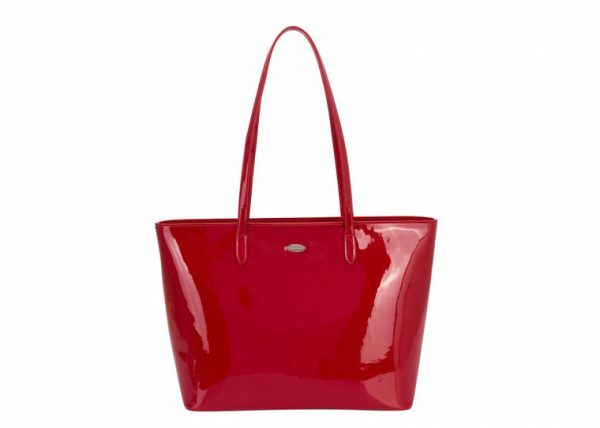 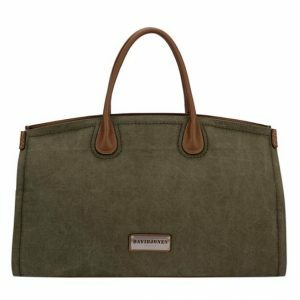 The Large Patent Shopper Tote Bag, designed in Paris, France. 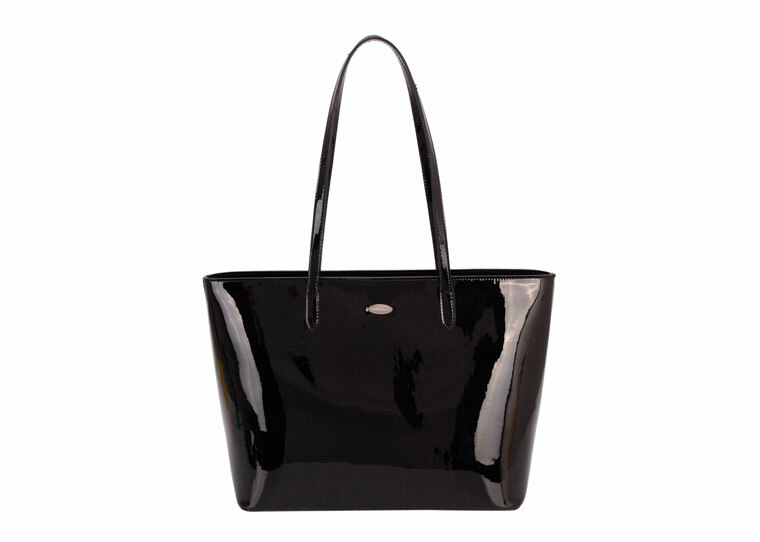 It is made of high quality faux patent leather with high quality finishing touches. 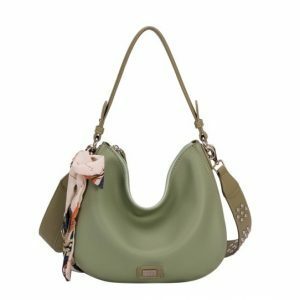 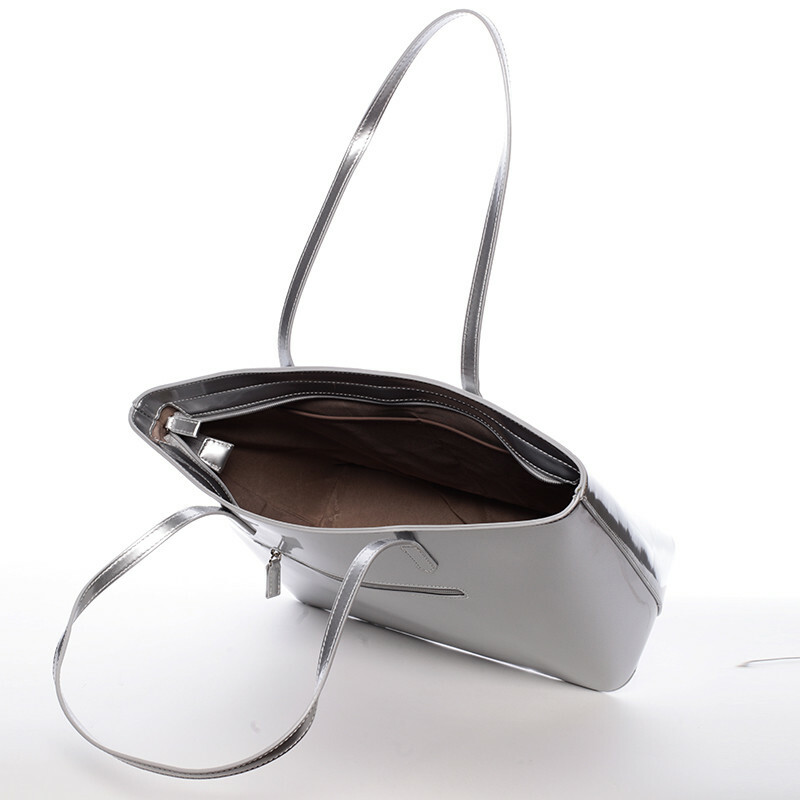 This item has over the shoulder top-handles bag. 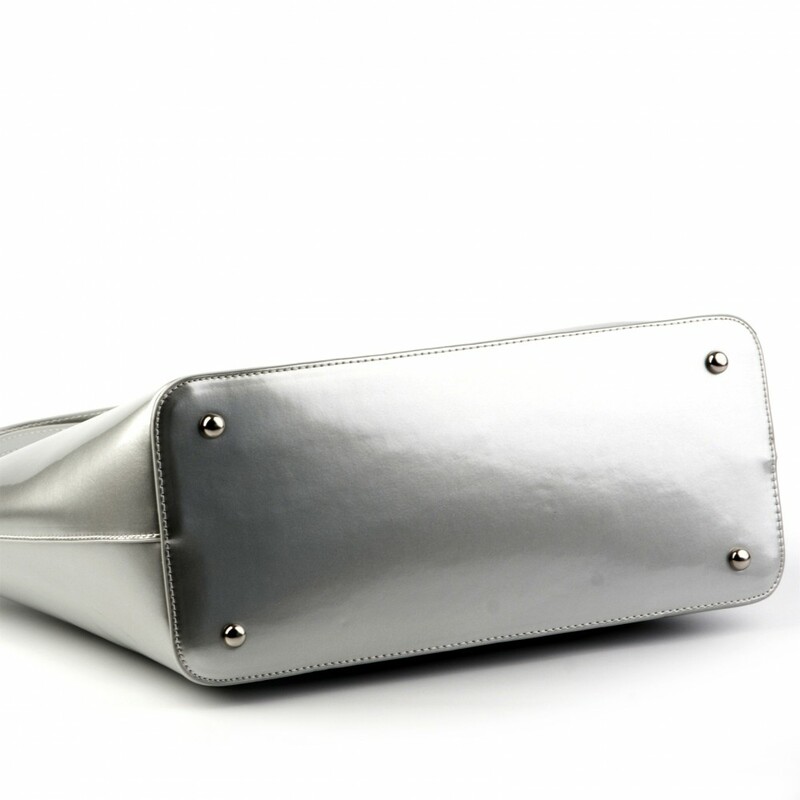 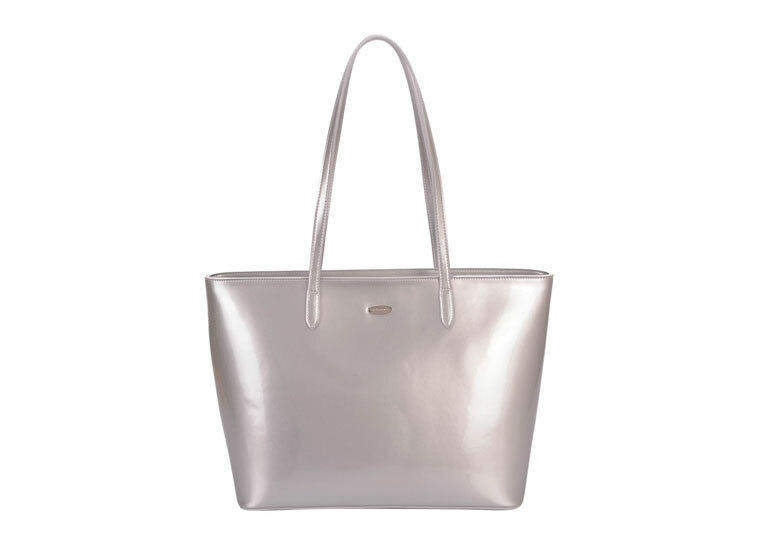 It is large and lightweight handbag made with extremely durable high shine material. 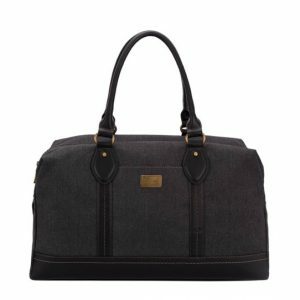 As a result it is easy to carry and perfect for city, everyday, multifunction use. 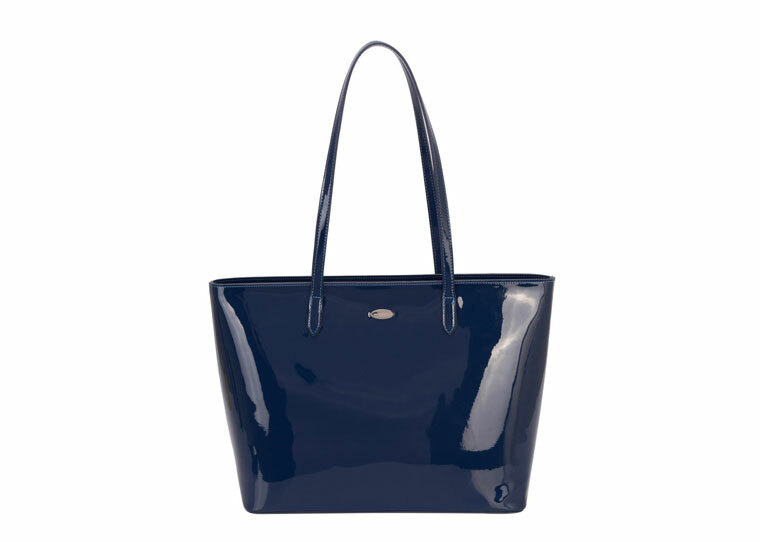 In addition, this bag has all the space for all the essentials. 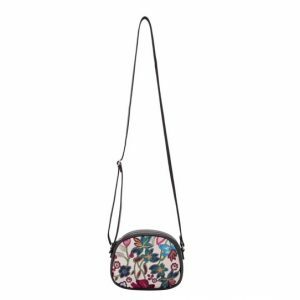 This bag has 2 long shoulder straps and it can be worn over the shoulder or held as a grab bag.